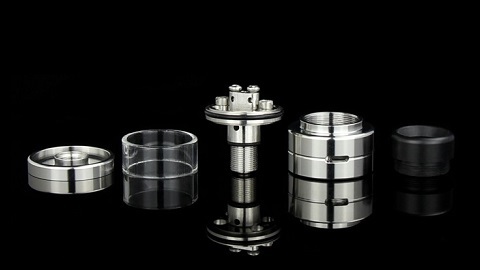 This Kit is specially designed for wrapping your own coils, high quality and easy to use. 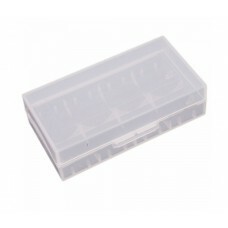 Build your.. 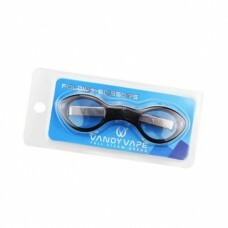 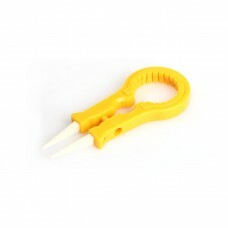 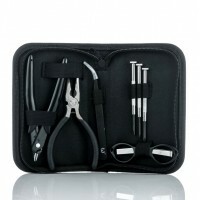 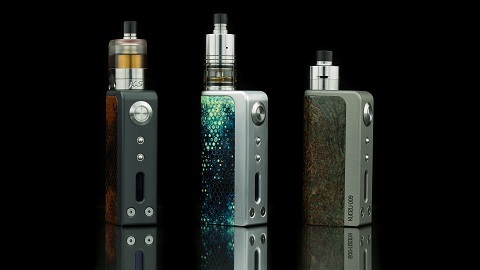 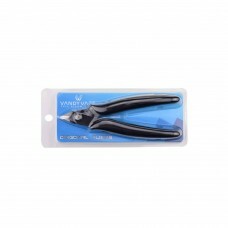 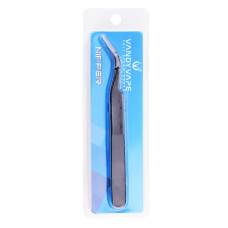 The Vandy vape DIY Tool Kit is a compact and affordable set of essential tools in a durable zippered.. 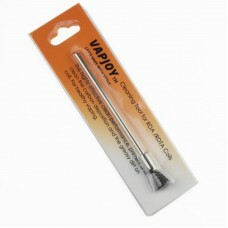 The Coil Vape Brush from Vapjoy, a functional vape tool, which is made with Stainless Steel bristles..